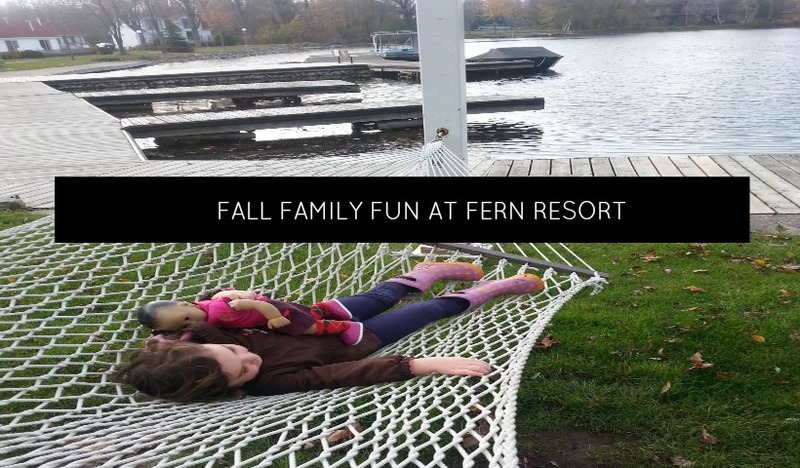 Its no question that Fern Resort offers the best summer family fun, but did you know they have vacation package options all year round? 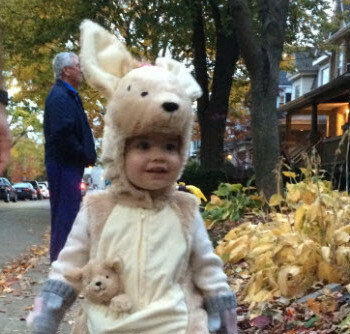 We had a blast at Fern’s ‘Not So Spooky’ Halloween weekend! 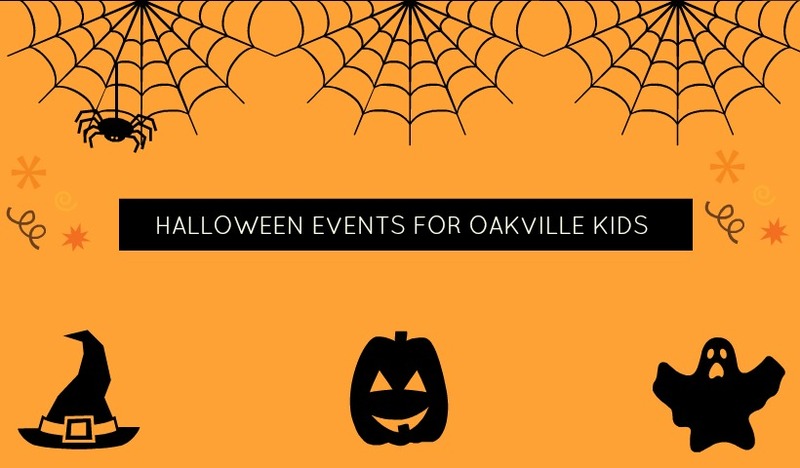 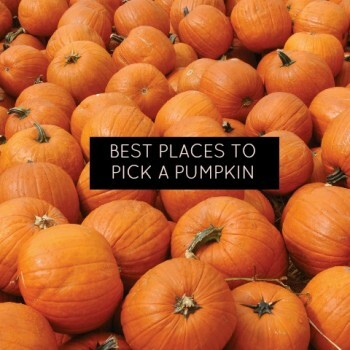 Find a Halloween event in Oakville or the GTA for your family from our comprehensive list of options! 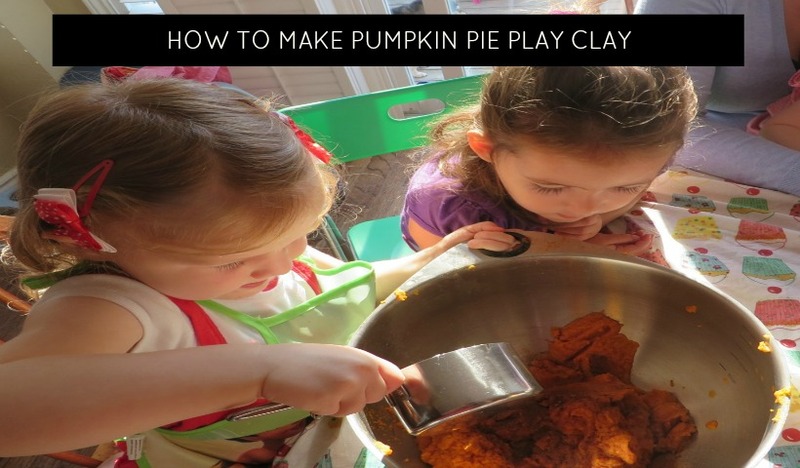 No bake recipes are perfect for little helpers in the kitchen. 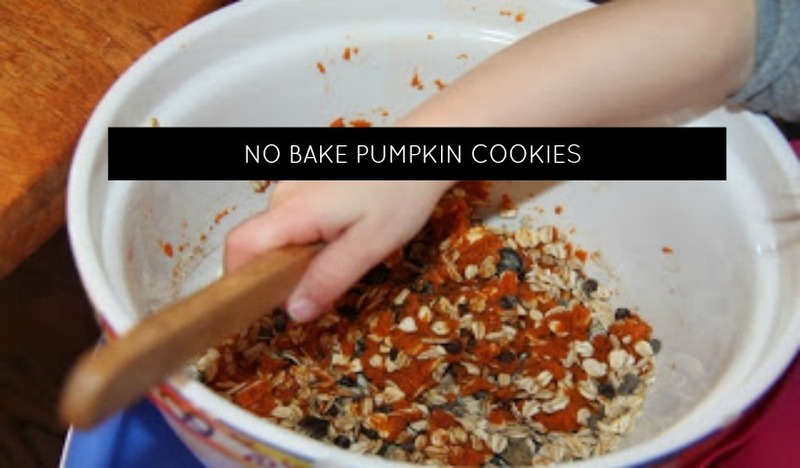 This pumpkin cookie recipe is delicious! 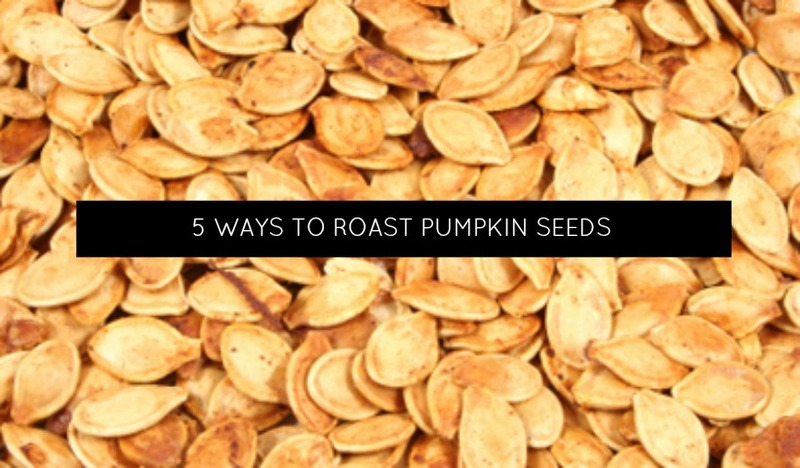 So you may have thought about making your own roasted pumpkin seeds and just let the moment pass but the following go to guide and very yummy spice tosses may change your mind this year while carving out that pumpkin. 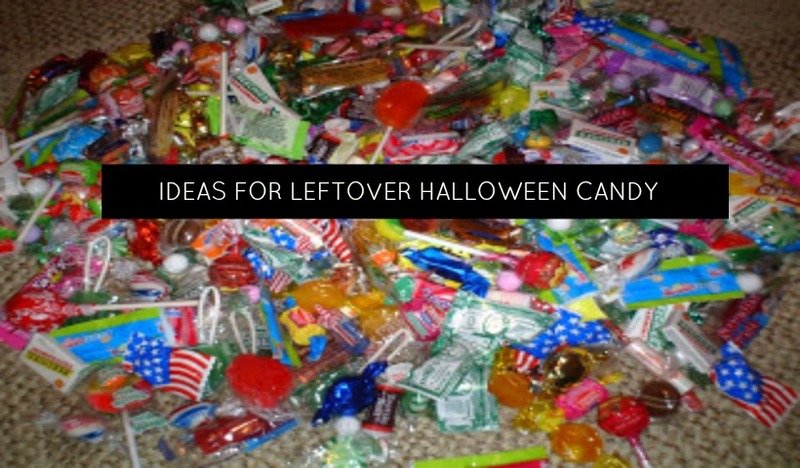 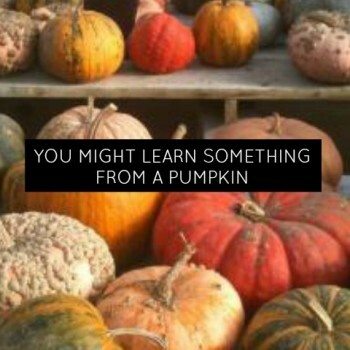 There are lots of ways to use up extra Halloween candy besides overdosing on it!